One of the simplest ways to bring extra volume or length to your hair is to use extensions. Thanks to advances in modern technology, you can now do this while maintaining a natural look. At Raw Element, our hair salon provides hair extensions in Melbourne with stunning results. When you find the right hair extensions for you, the results will leave you feeling tremendous. However, this does mean you need to approach finding a hair salon in Melbourne carefully. Ideally, you’ll choose a group of professionals who prize high-end products over cost-cutting. 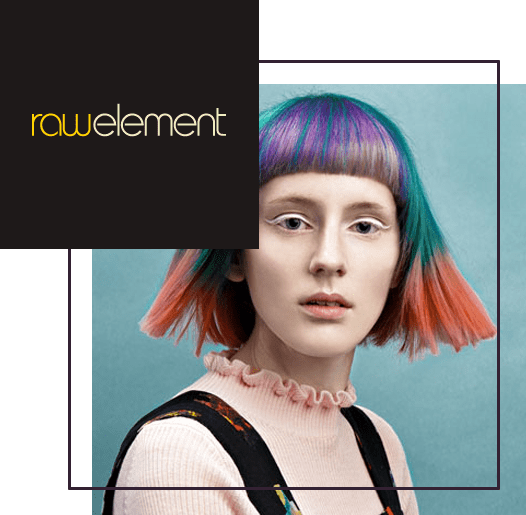 At Raw Elements, the end result of generating your new look is as important to us as it is to you. It’s for this reason that we only use the best extensions at our hair salon on Lygon Street. We also make every effort to ensure your extensions are as close a match to your hair as possible. In doing so, we produce results that are striking without looking fake. In your search for the right hair salon, you should also focus on those who use professional-grade tools. Adding extensions to your hair requires consistent levels of certain temperatures, which is why reliable products are important too. At Raw Element, we only ever use professional tools, and we complement them with equally professional products. Our aim is to make sure each of our customers walks away with a look that they can enjoy for months to come. There’s no denying that adding extensions to your hair puts your existing locks under a little strain. But, if you choose a hair salon that focuses on premium-quality products, this shouldn’t be an issue. At Raw Element, we prioritise doing this for your safety and comfort. Part of our focus on using high-end products also involves recommending aftercare tools and solutions for you to use after. Our recommendations are based on ensuring your hair extensions always look as good as they do when you leave our hair salon in Melbourne.By continuing to use them and following our stylists’ advice, you won’t need to worry about your hair looking clunky or unnatural. Adding extensions to your hair is a big decision, which is why we always welcome questions from our customers. 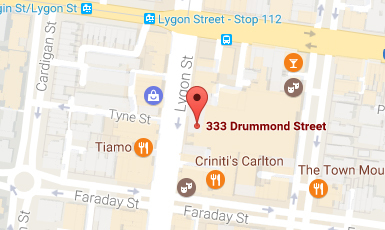 Should you choose to use our hair salon on Lygon Street, we’ll happily answer your queries about where our extensions come from and how we expect them to perform in your hair. Why Choose Our Hair Salon on Lygon Street? When you can find a hair salon that features expertly-trained stylists, you won’t need to go elsewhere. Whether you choose a junior, senior, or top stylist at our salon, you know you’re receiving first-class treatments. We only ever allow those with a high degree of training to add extensions to our clients’ hair, so your safety and comfort are paramount at all times. Adding extensions to your hair can take a little while, which is why we make our hair salon in Melbourne as comfortable as possible for those who come here. We want you to feel relaxed from start to finish, which is why we cater to your every need. As your treatments unfold, you’ll benefit from the attention of some of Melbourne’s finest stylists. Finally, choosing our hair salon on Lygon Street for your treatment means you’ll always benefit from a professional approach. We take a forward-thinking attitude to our clients’ hair, and we’re confident the results speak for themselves. To arrange an appointment for your hair extensions in Melbourne, call us at 9347 1347.